If yours has 10 or more wireless devices, this is the best solution for fast WiFi in every corner. 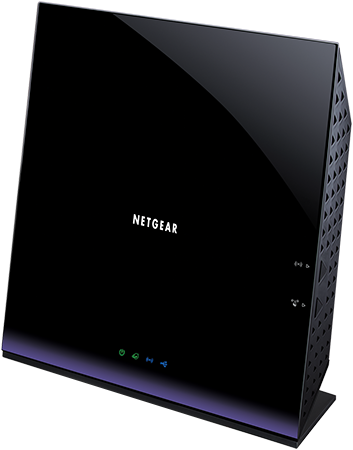 The R6250 delivers AC1600 WiFi and Gigabit Ethernet speeds. Large homes have more toys. If yours has 10 or more wireless devices, this is the best solution for fast WiFi in every corner. The R6250 delivers AC1600 WiFi and Gigabit Ethernet speeds with Beamforming+ to keep you connected. Adds the app installation page in the setup wizard . Adds a single click firmware update from genie. Puts an attached HDD in standby mode when the HDD is not accessed for 30 minutes. Supports the XFS file system. Changes the NAT idle-timeout for TCP sessions from 30 minutes to two hours and four minutes. Supports remote access with the genie app. Supports the following IPv6 enhancements: single PPP session and user defined IPv6 DNS.